← Look what I’m up to now! A Venetian mask hand painted in traditional gesso as well as with acrylic paints, and finished in a hard varnish. This piece is for sale at $85 / £55 and can be shipped anywhere in the world. Email kimhart.atelier@gmail.com for more details. 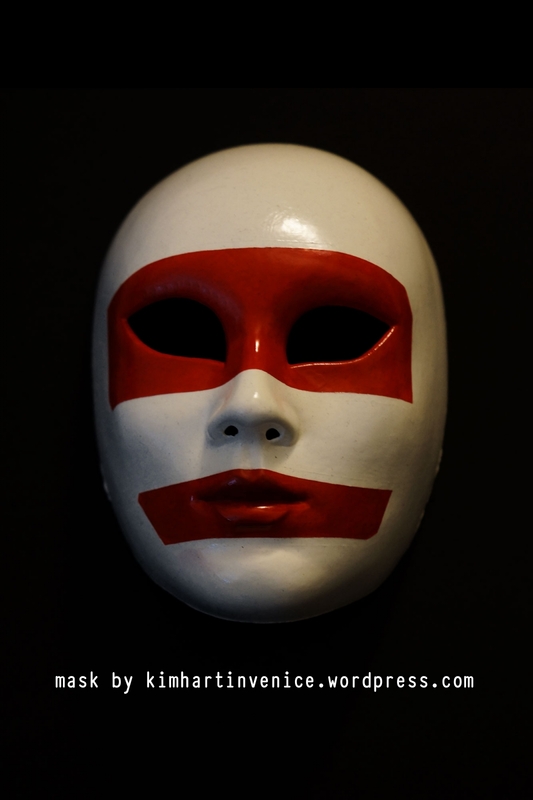 This entry was posted in Uncategorized and tagged art, artist, biennale, craft, mask, masks, venetian, venetian mask, venice. Bookmark the permalink.